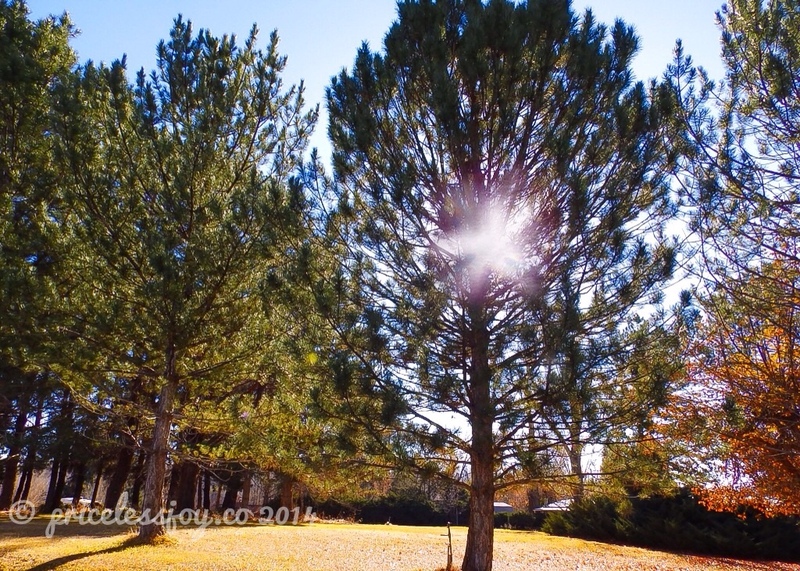 Jennifer Nichole Wells' “One Word Weekly Photo Challenge” for this week is PINE. For the past week it has been rainy, gloomy and cold. Today, I was finally able to get out and take some photos. I love the star shape of the sunlight! I wish I could make it look like a six pointed star! Thank you!! I love this pic. The trees and the sunshine beautifully complements each other. Thank you so much! I appreciate your opinion! Thank you! I am disappointed that I cannot get my camera (or me) to do the sunburst the way I want to do it. Well it looks great to me!